I shouldn’t be shocked that Blizzard has once again taken a system another MMO does better and implement their own version. What bothers me the most is that it took this damn long. 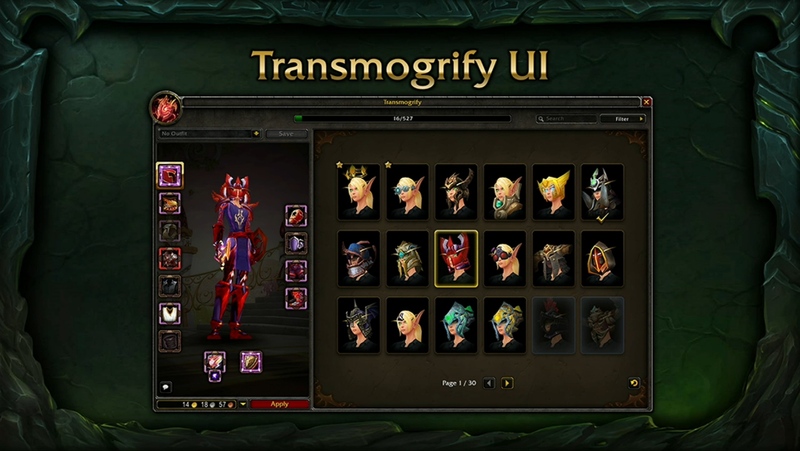 I’m of course talking about the revamped transmog system coming with Legion. One that i’ve personally been begging for since i started playing the game. That of course wasn’t that long ago but my statement stands. 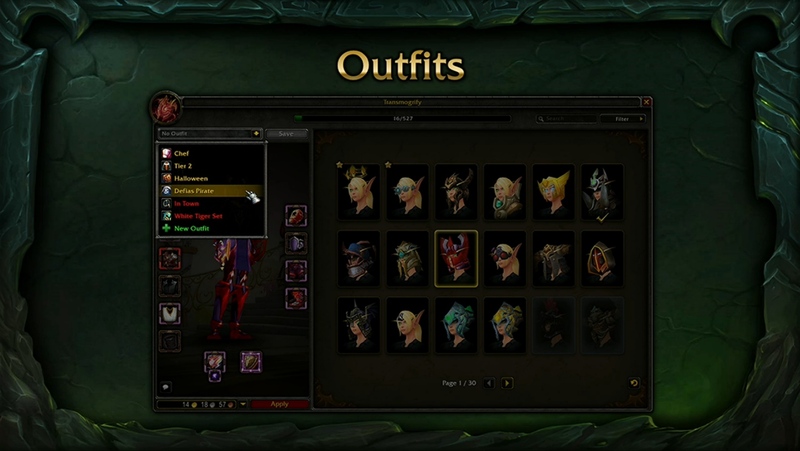 WoW’s wardrobe feature needed an update and boy are we getting one finally. I thought Rift raised the bar back in 2011 with their outfit system. It was a step up from the Lord of the Rings Online system as well as the EQ2 wardrobe system. The best aspect of it was the ability to save multiple sets of appearance gear in different slots that could be clicked on at any time. No need to run to an NPC and overwrite a piece of gear you had equipped at the time. This not only made it simpler to customize a character but also freed up a lot of inventory space in the process. 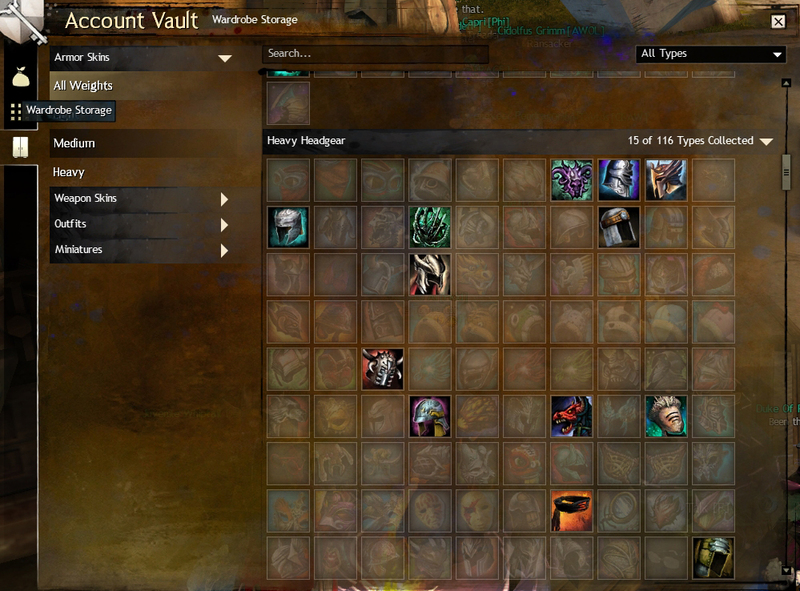 That inventory space is something i, and i’m sure everyone else, has been fighting for a while now in WoW. The majority of my bank space is taken up by armor sets and weapons i’m only holding for appearance. Void storage remedied that a little but that thing filled up in no time as well. Blizzard has decided to fix that issue by pretty much copying GW2’s wardrobe storage system. One that i’ve absolutely been in love with since i returned to the game not too long ago. It essentially gives us players a menu with every piece of armor and weapon skin in the game. Pieces that we’ve acquired become unlocked skins that we can then use for appearance at our convenience. The original piece of gear can be salvaged for material, vendored, or deleted. No need to fill up bank space with unwanted clutter. Everything’s in one neat place all organized for us. 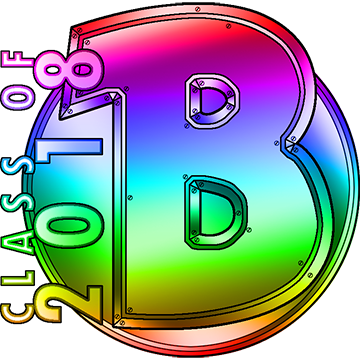 I’m happy to see this coming to WoW. Now if Blizzard would stop slacking and also borrow GW2’s dye system, then i’d be set. Put whatever twist you want on it Blizz, just implement a dye system already.